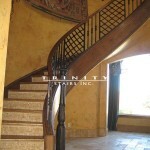 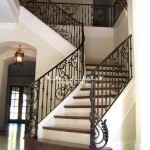 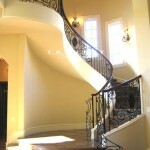 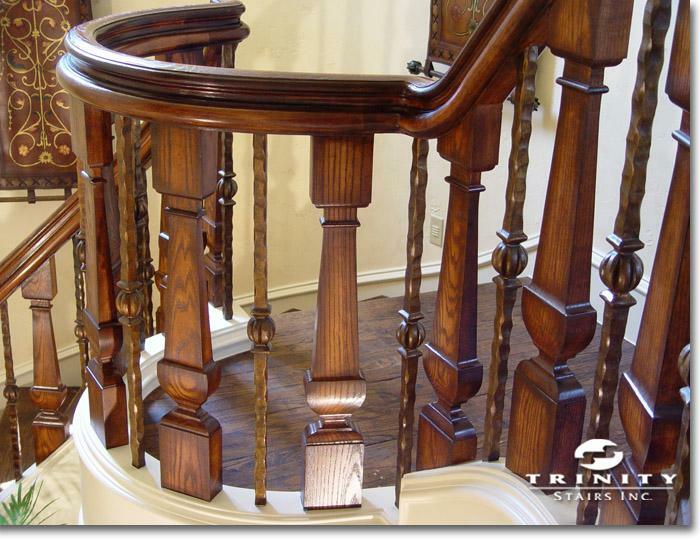 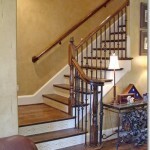 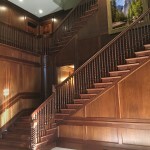 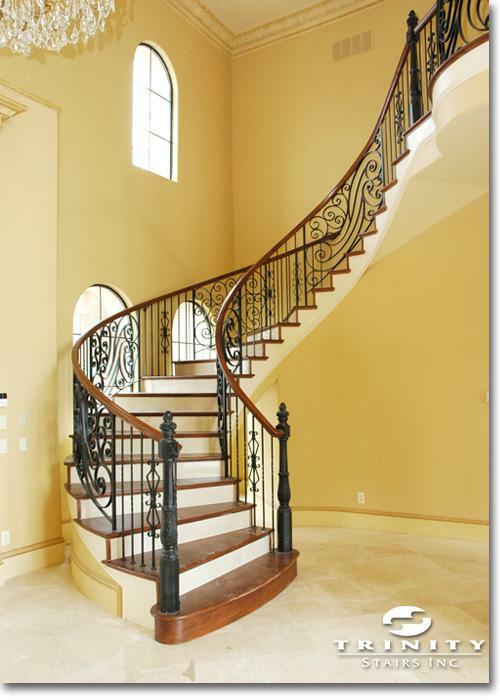 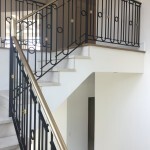 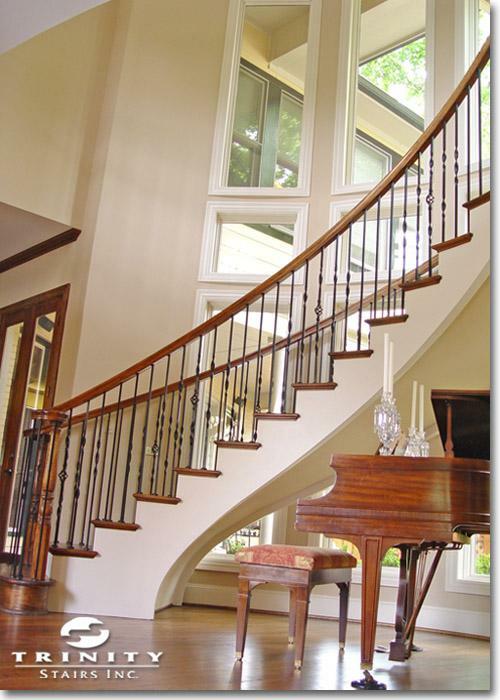 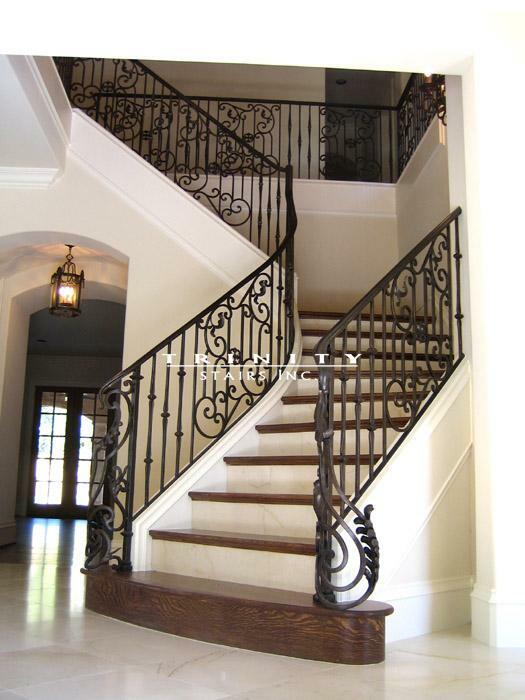 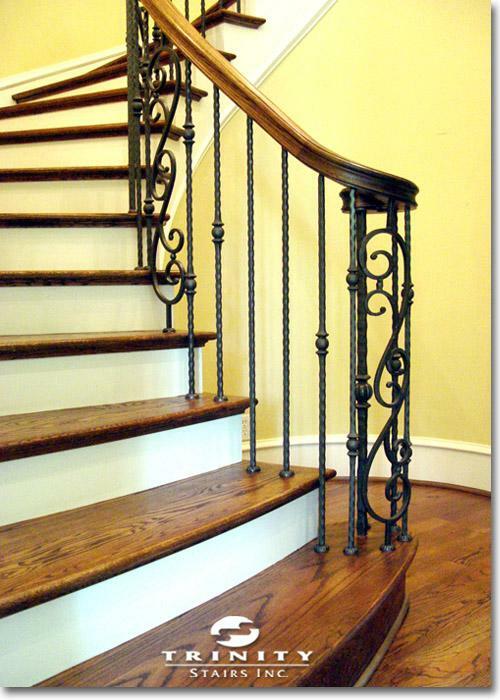 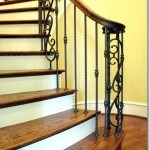 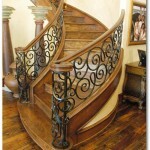 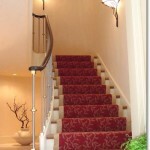 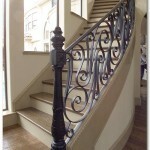 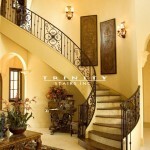 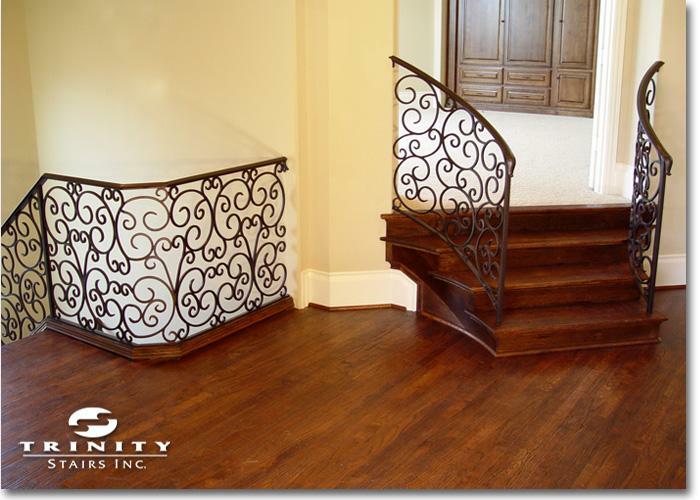 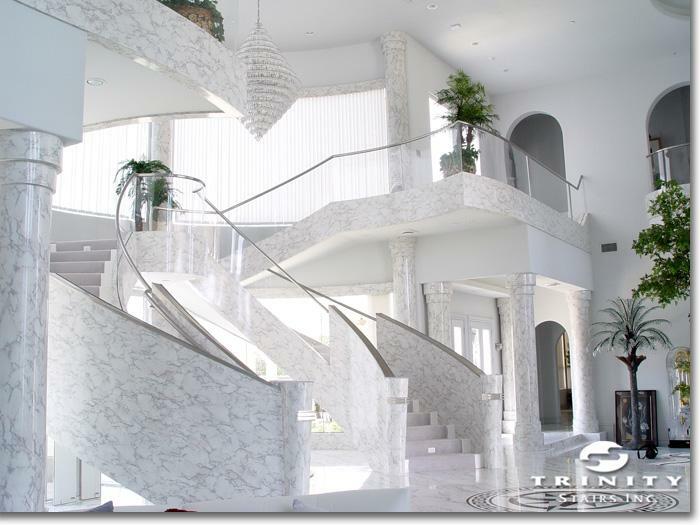 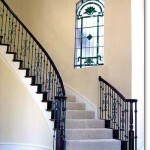 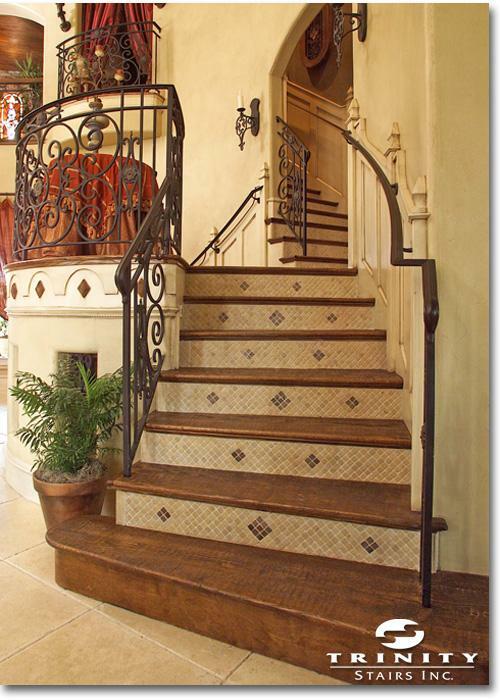 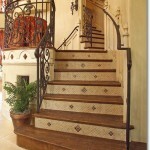 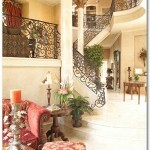 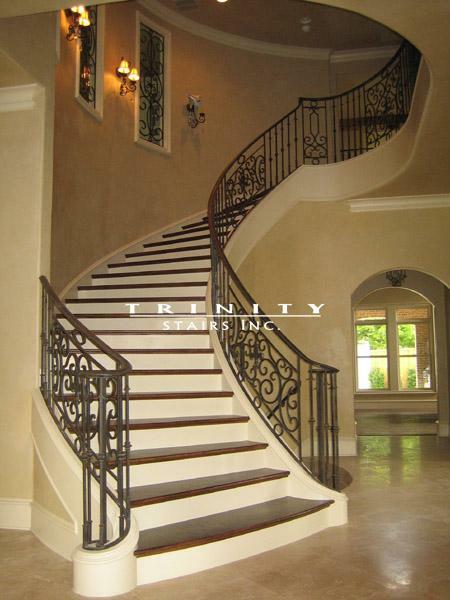 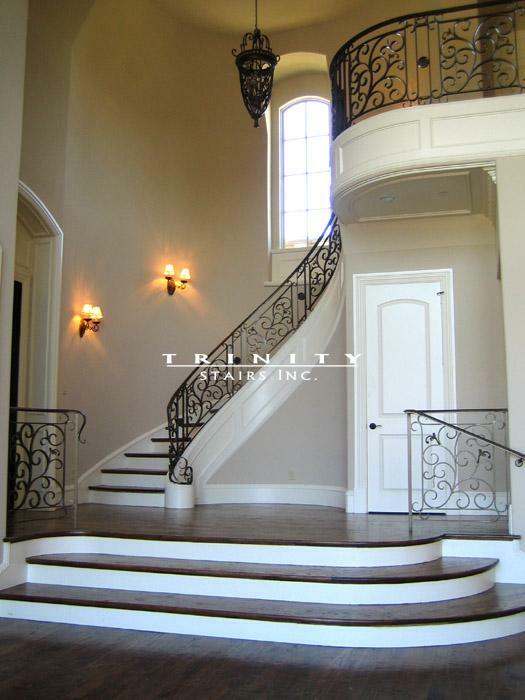 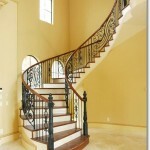 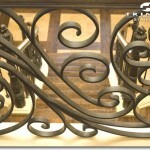 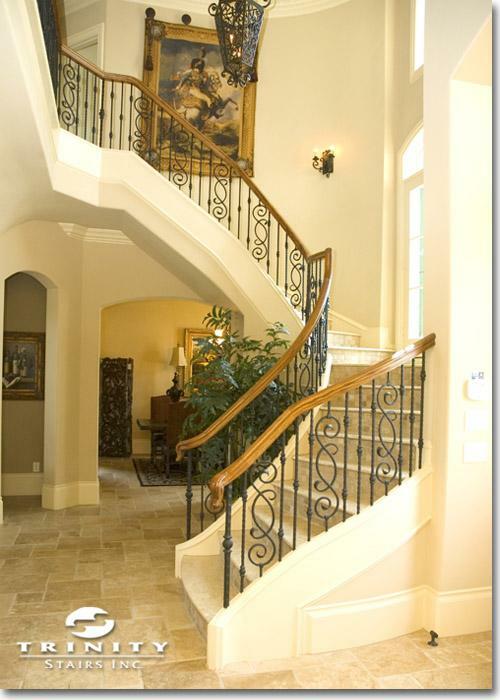 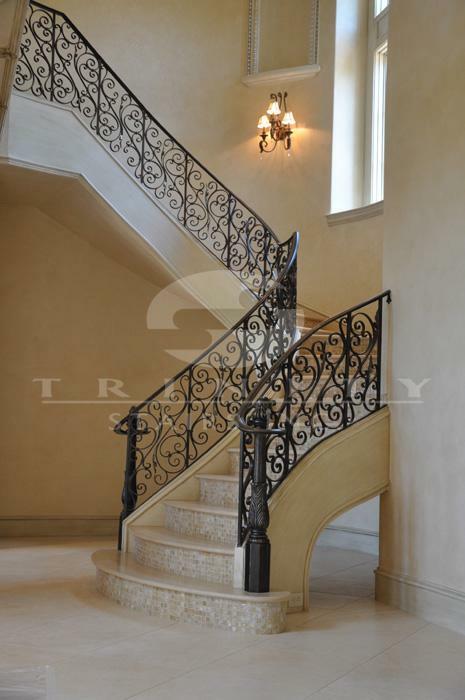 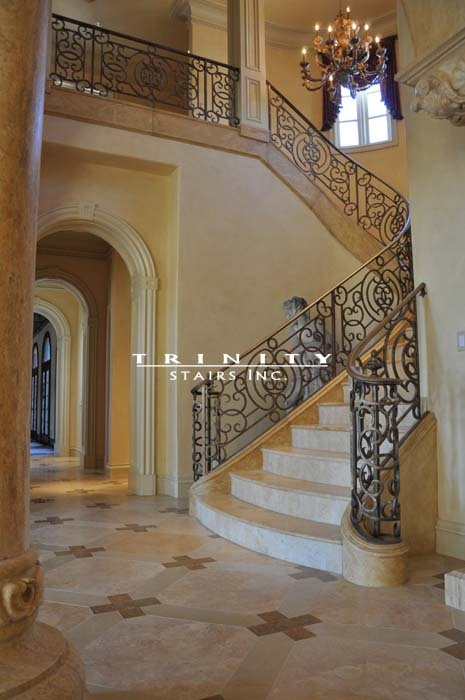 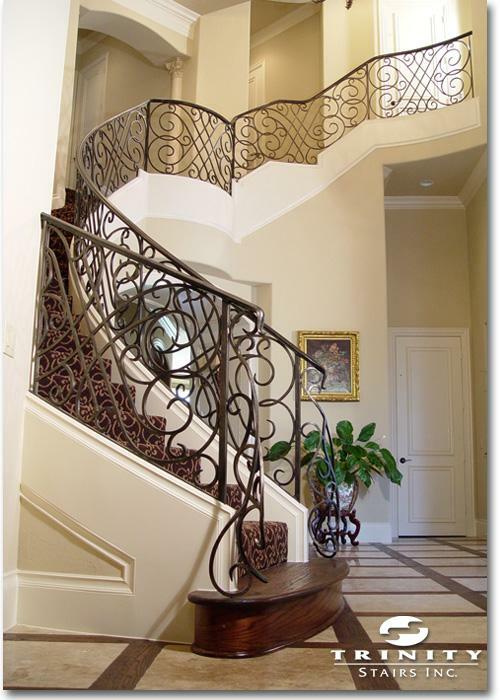 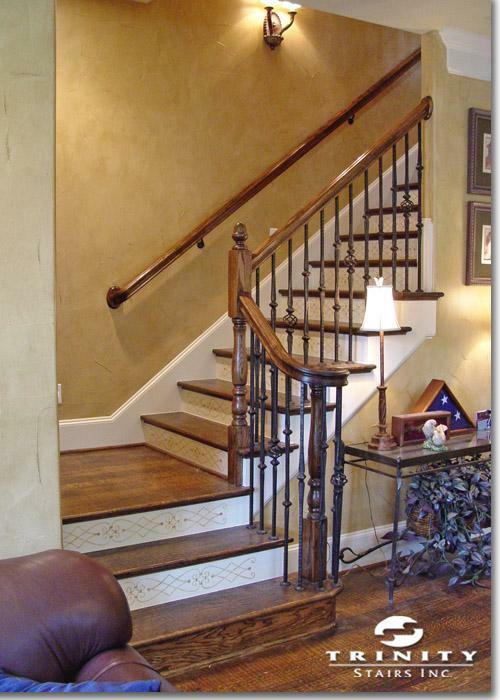 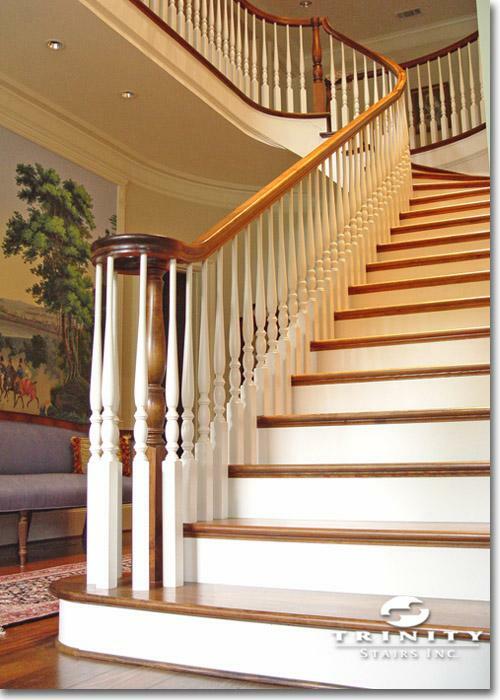 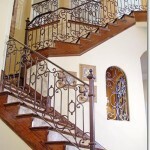 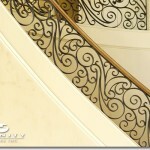 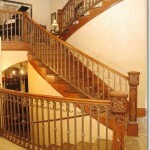 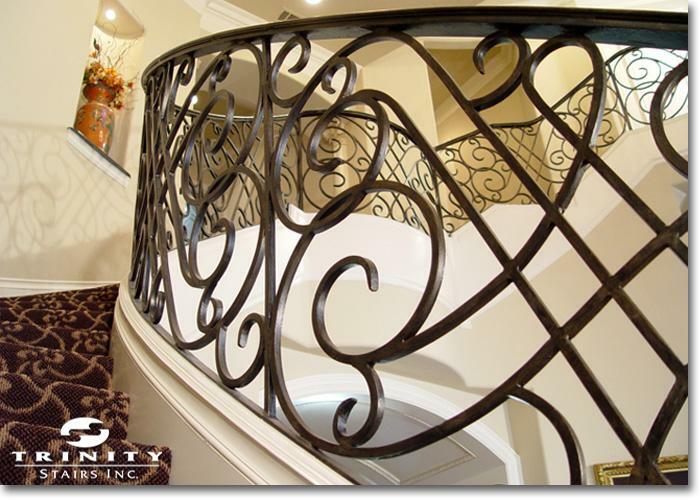 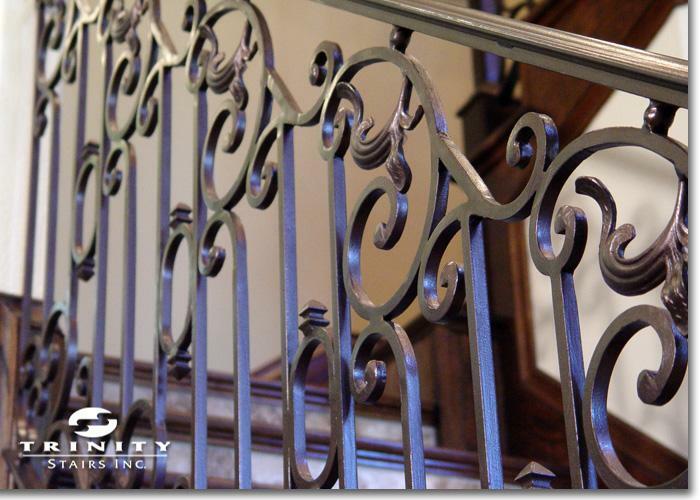 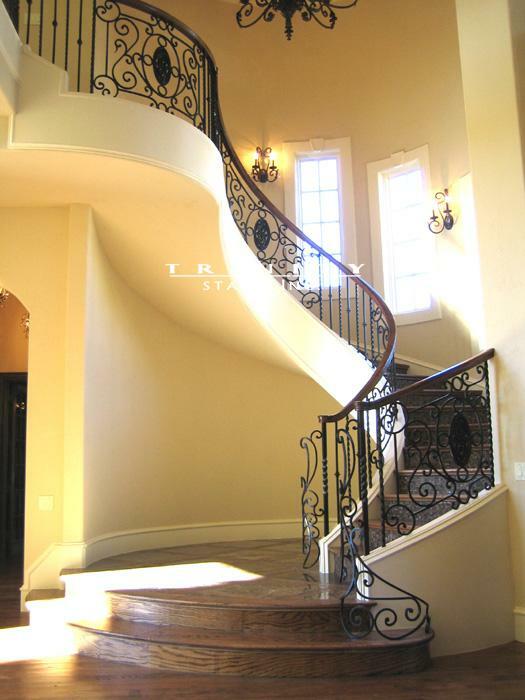 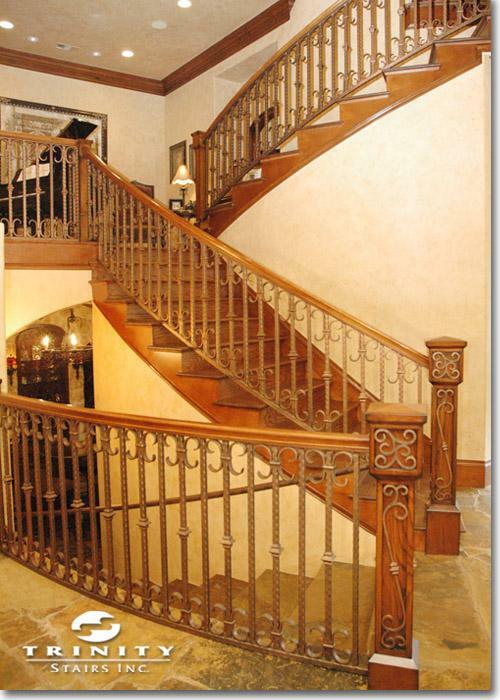 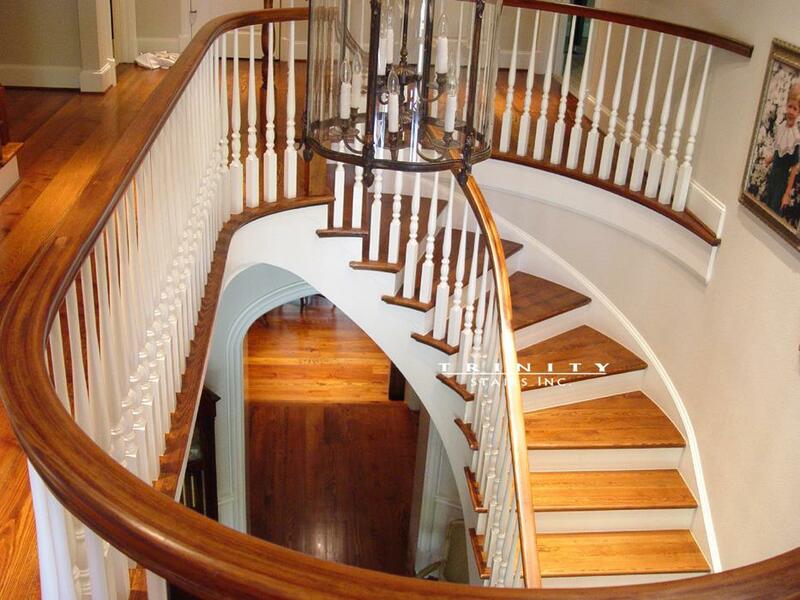 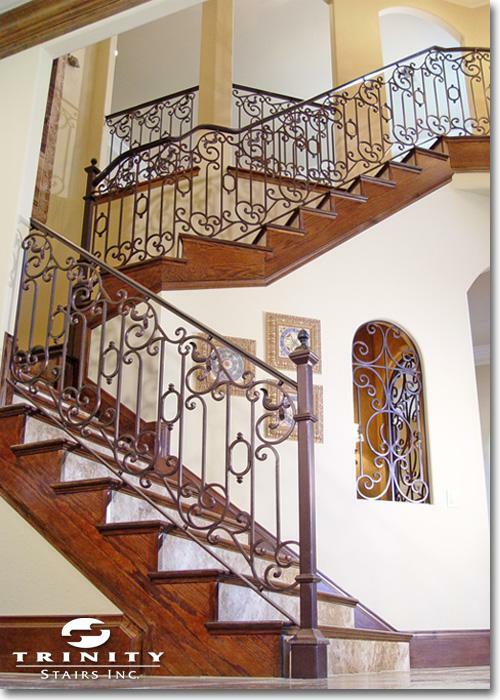 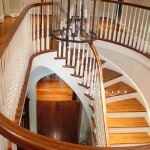 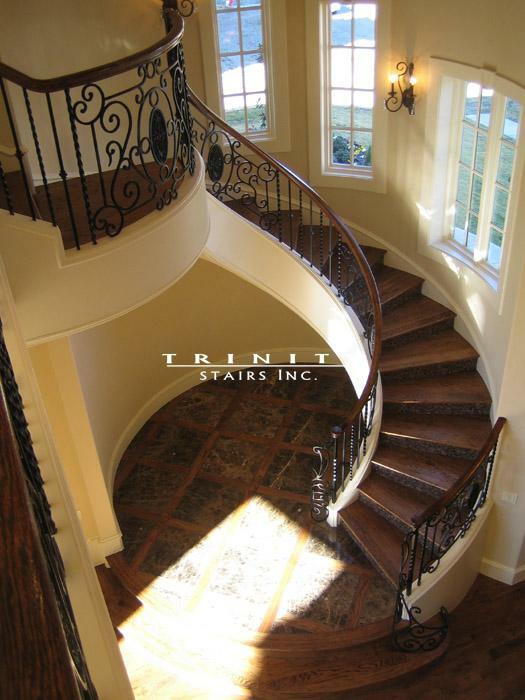 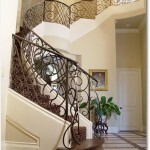 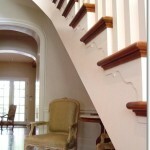 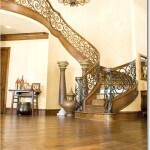 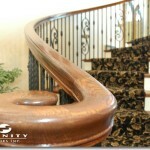 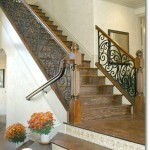 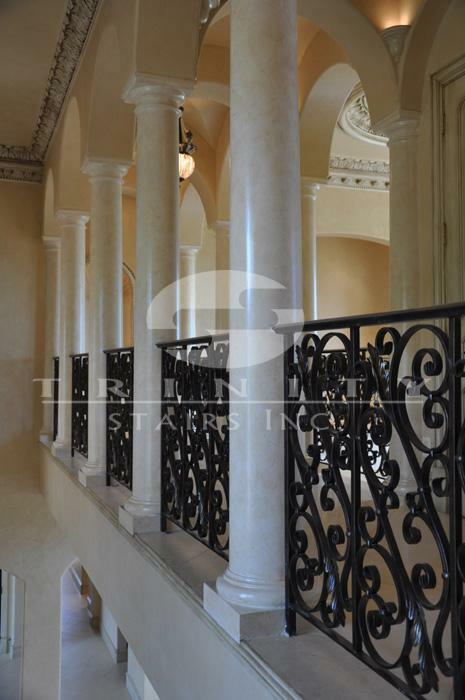 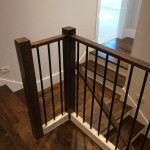 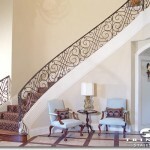 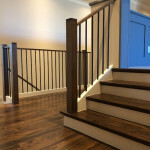 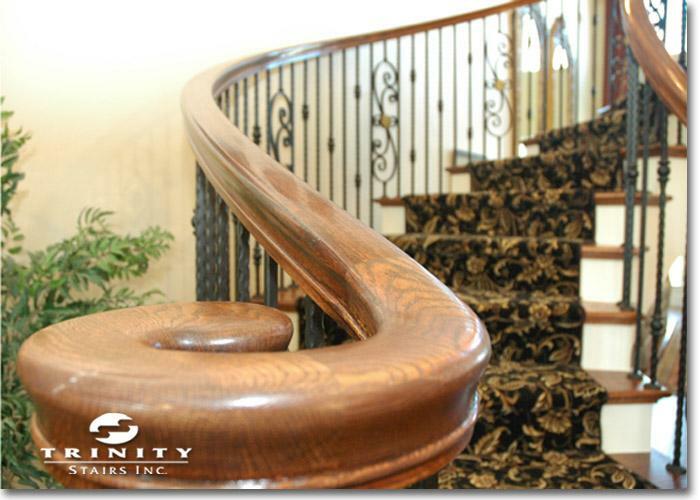 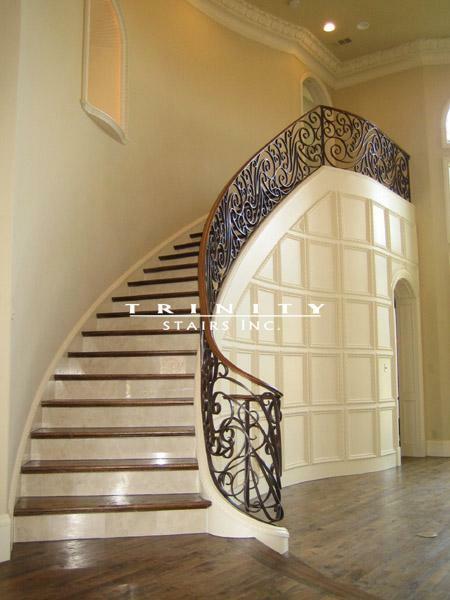 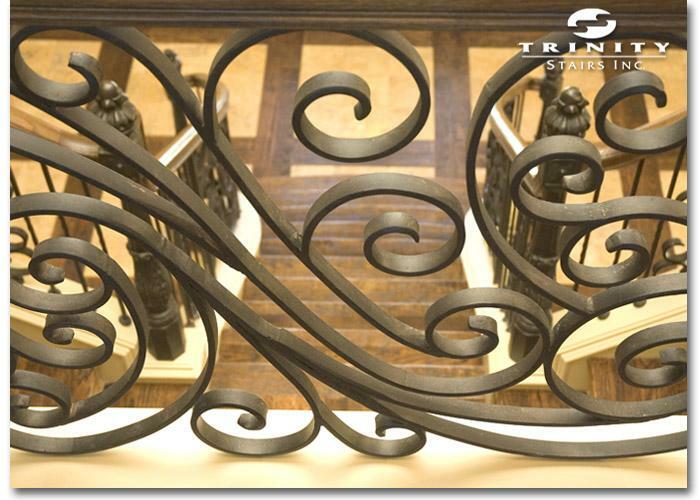 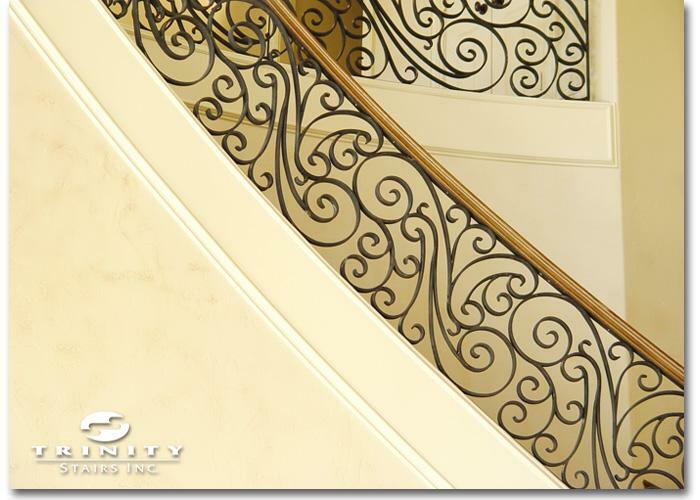 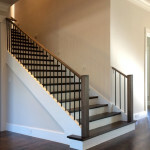 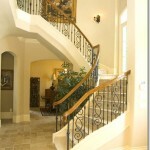 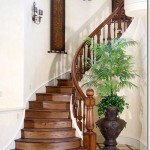 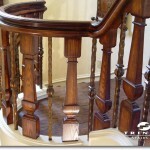 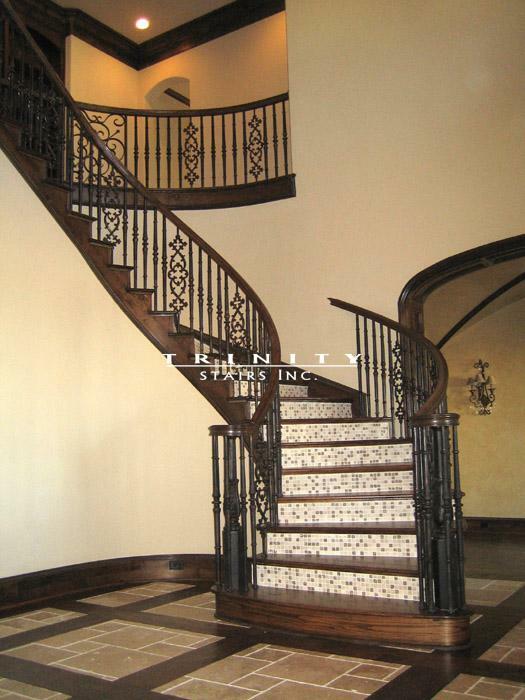 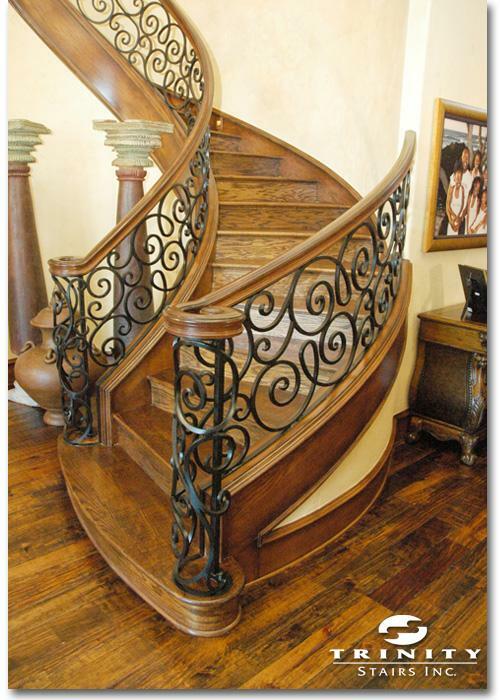 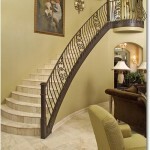 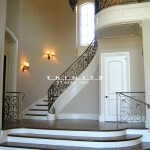 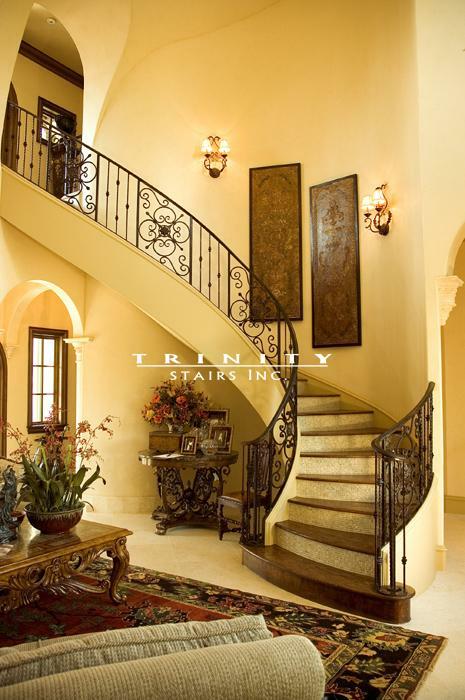 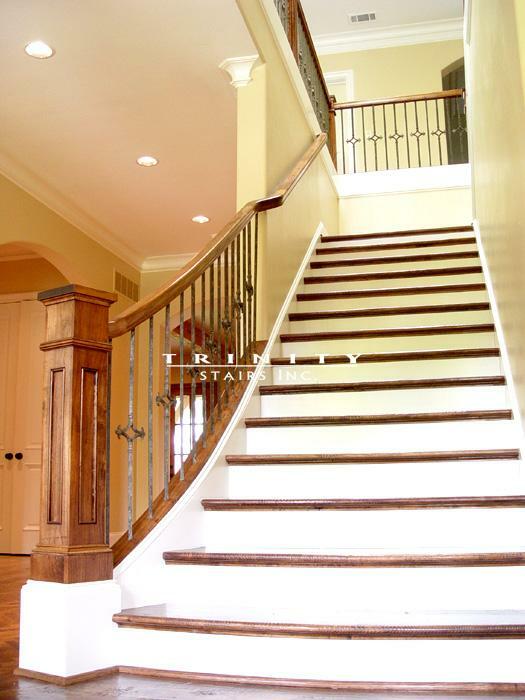 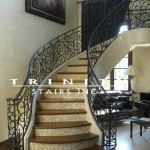 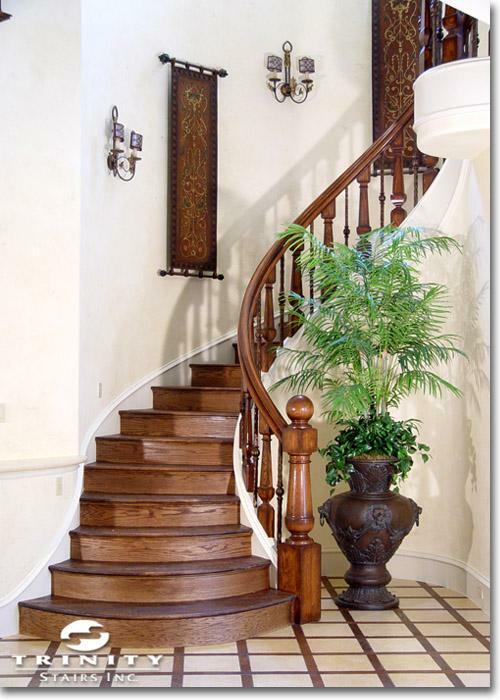 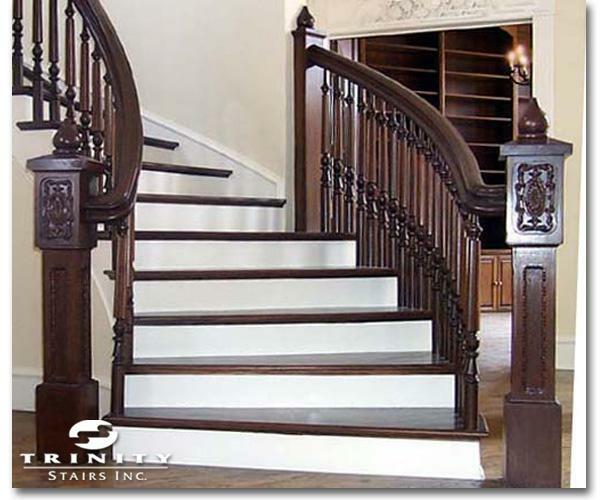 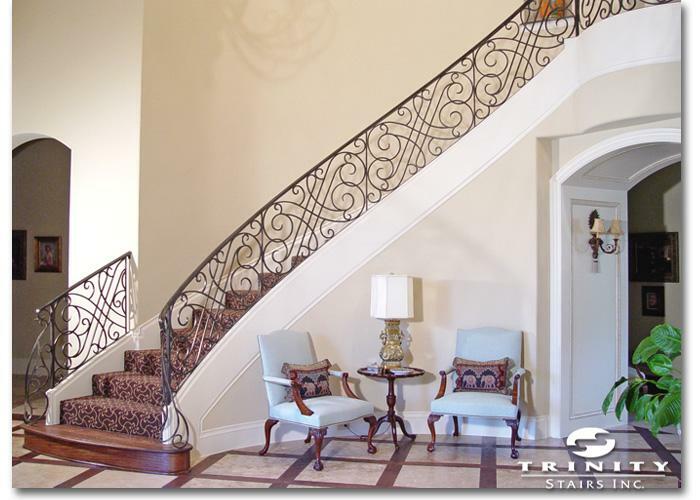 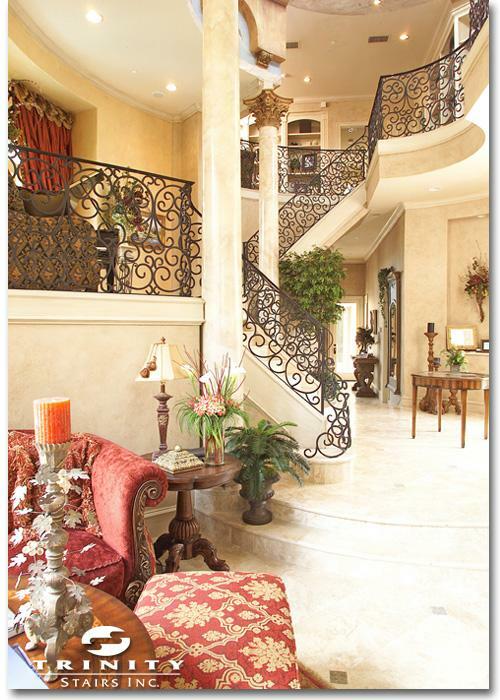 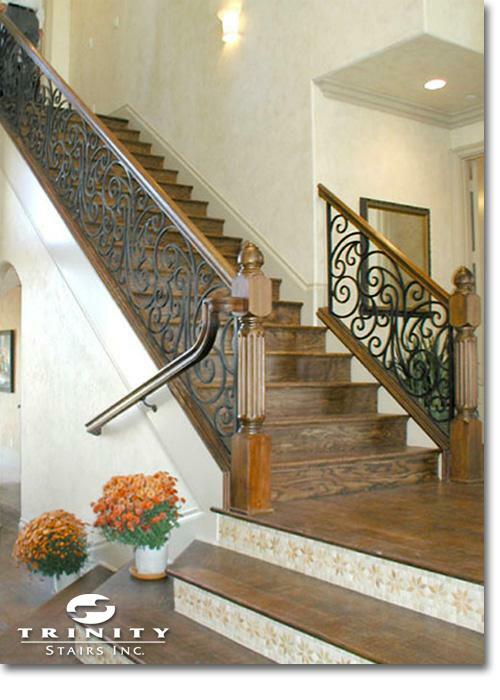 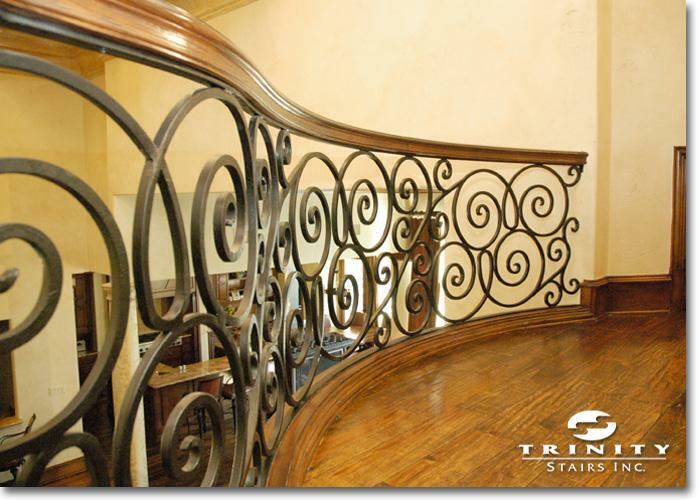 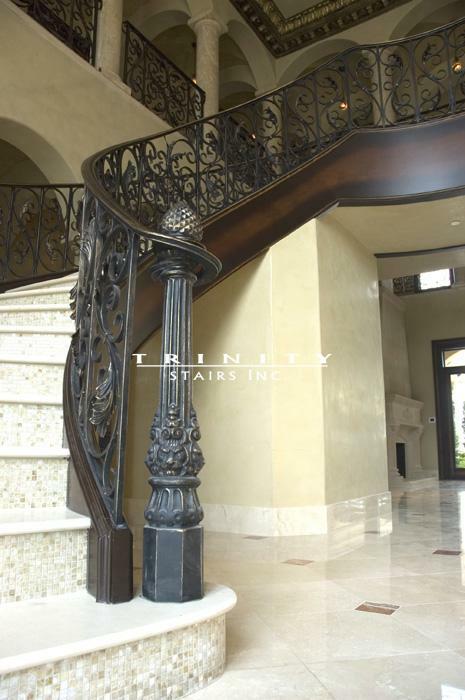 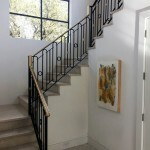 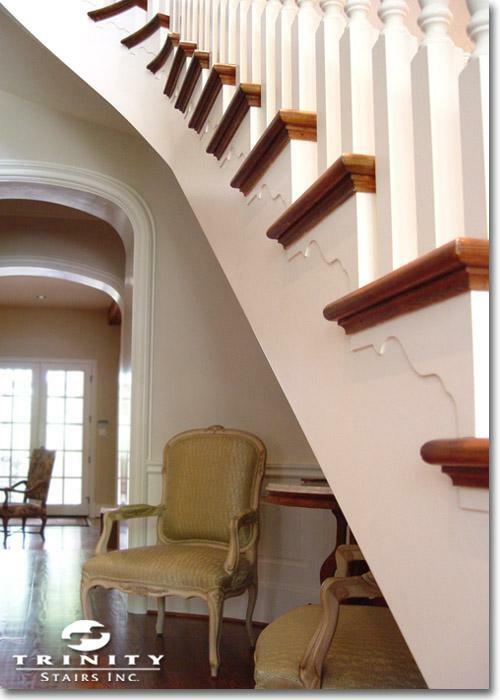 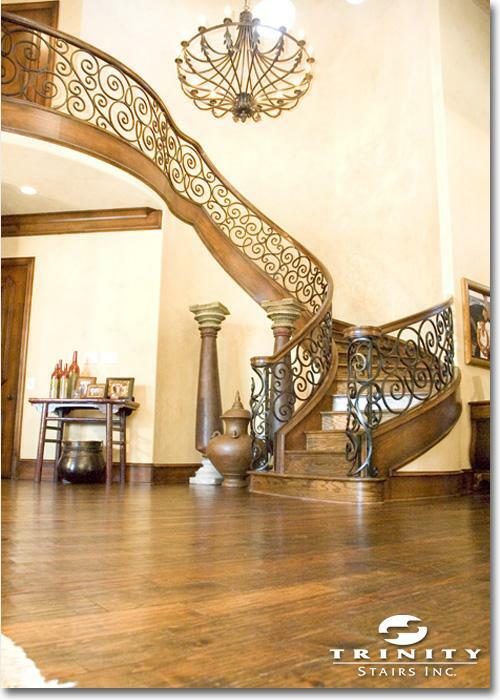 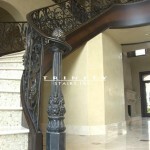 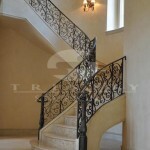 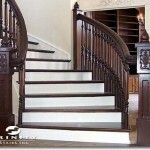 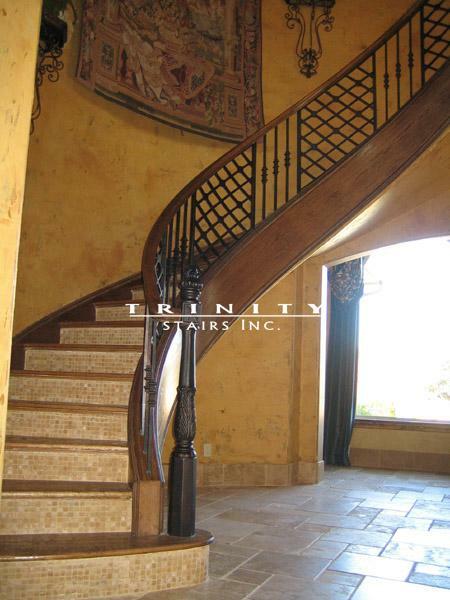 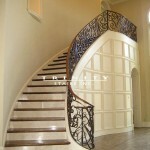 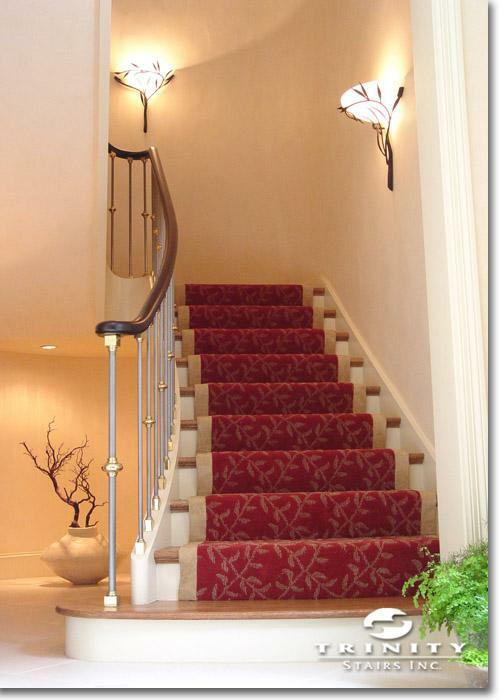 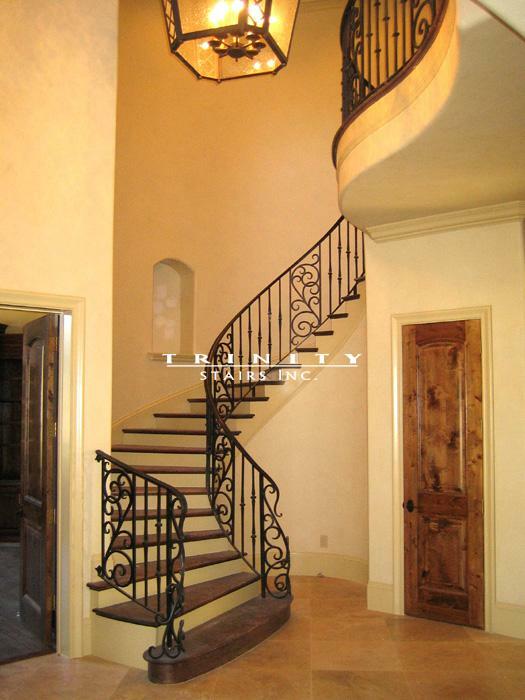 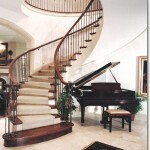 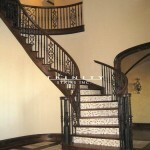 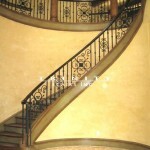 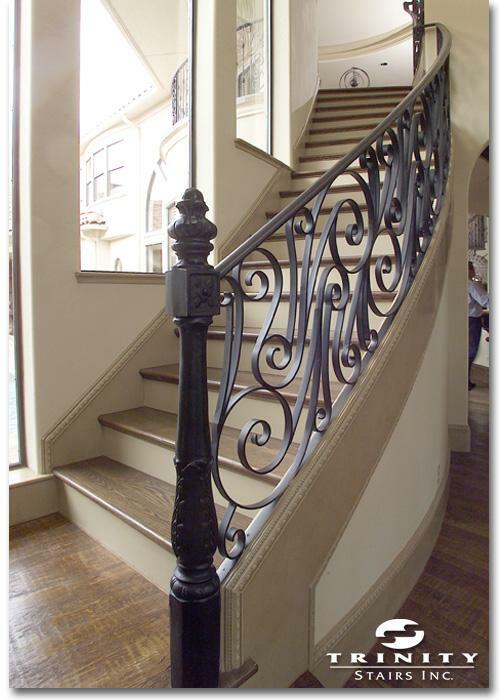 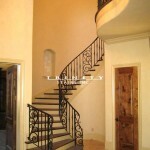 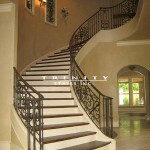 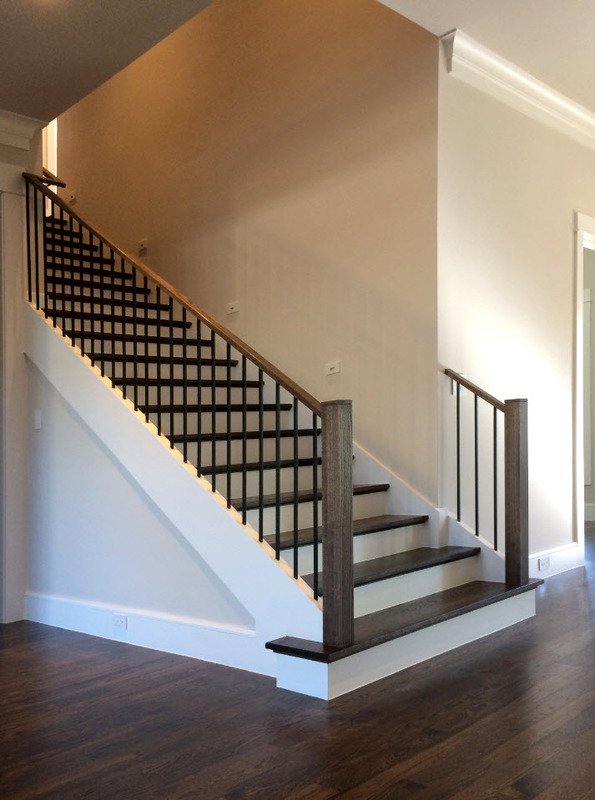 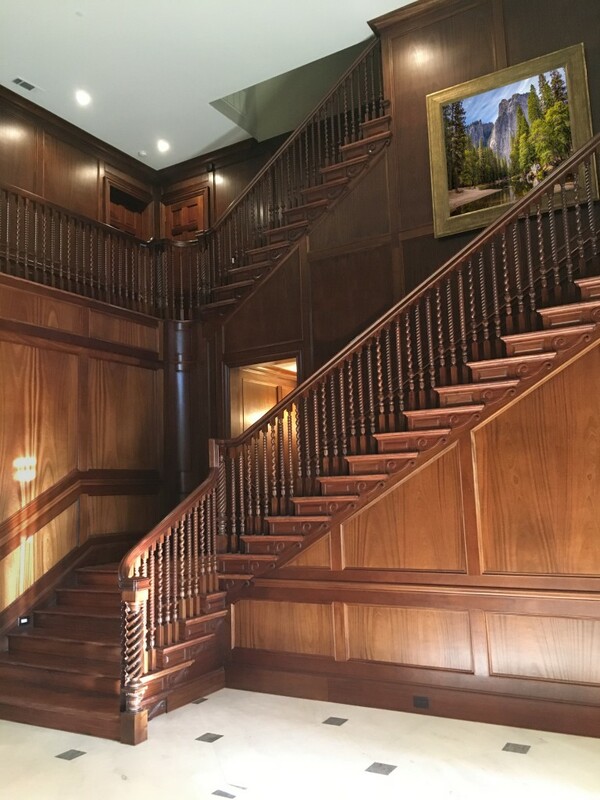 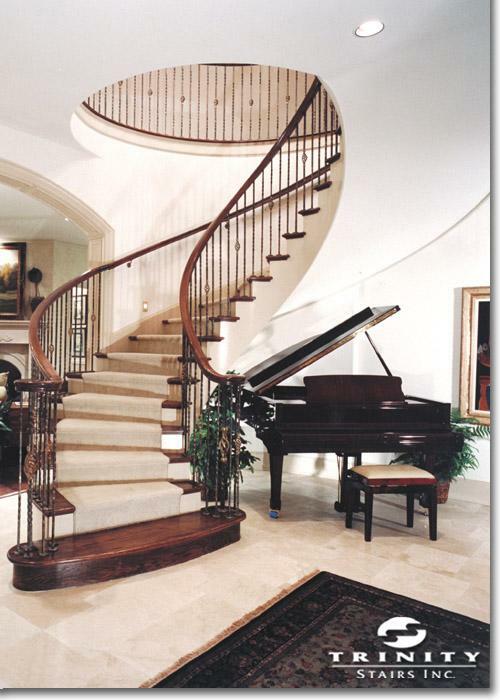 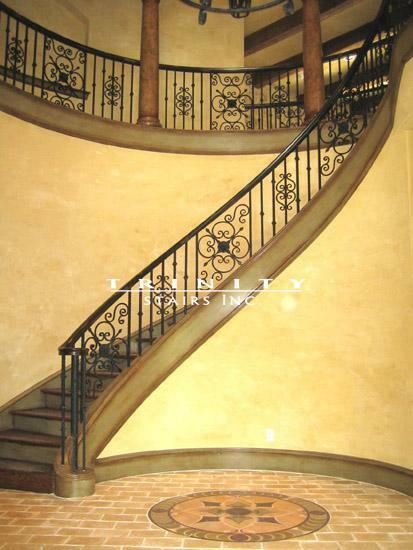 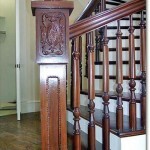 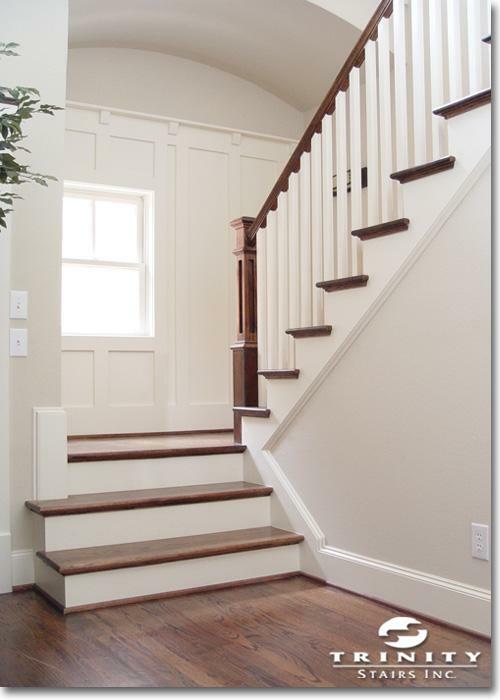 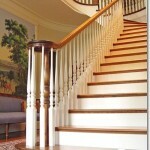 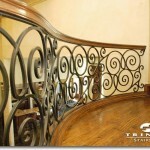 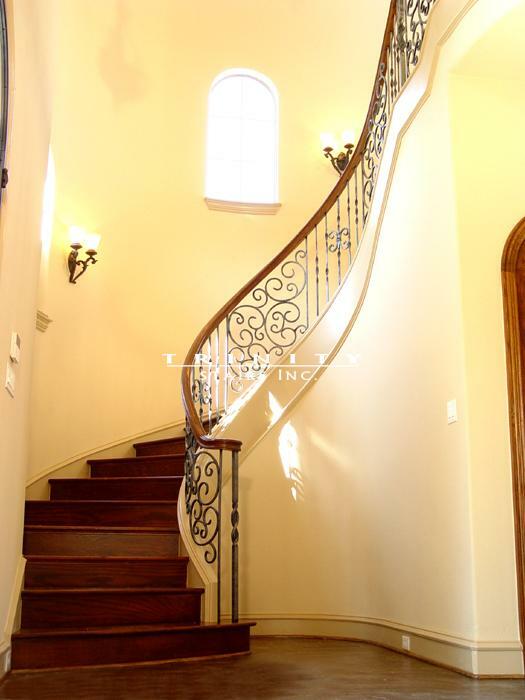 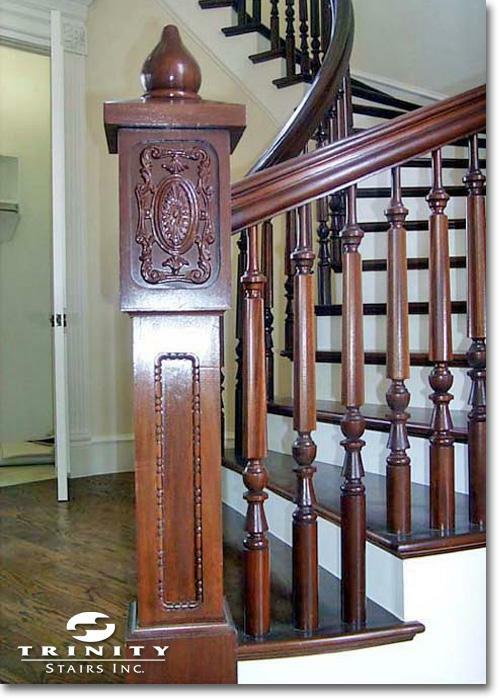 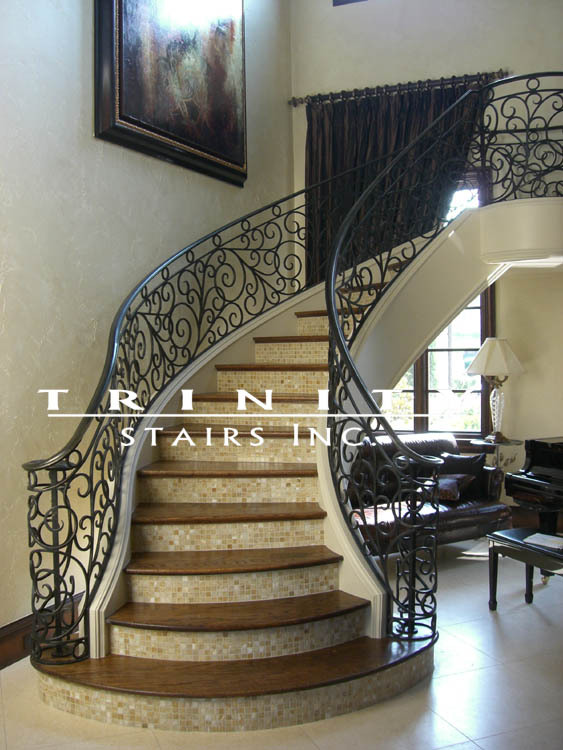 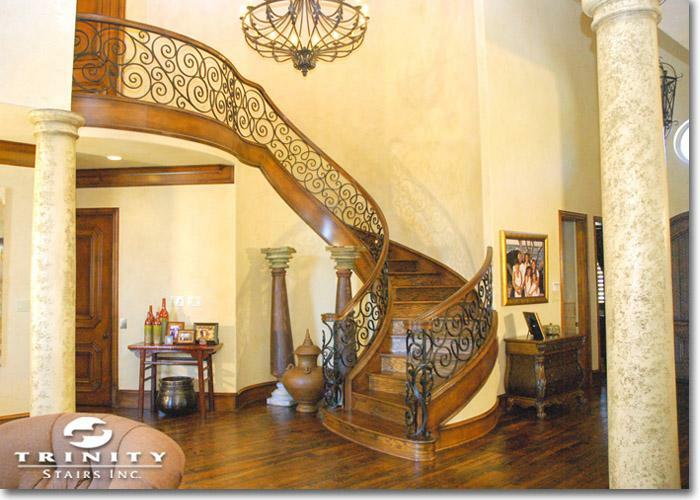 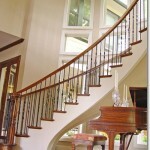 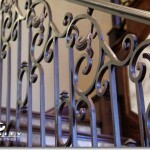 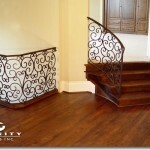 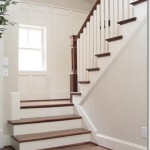 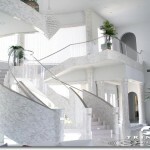 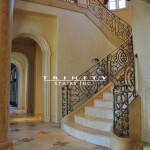 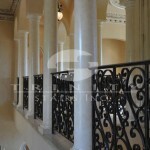 Trinity Stairs maintains an extensive collection of custom stair designs. 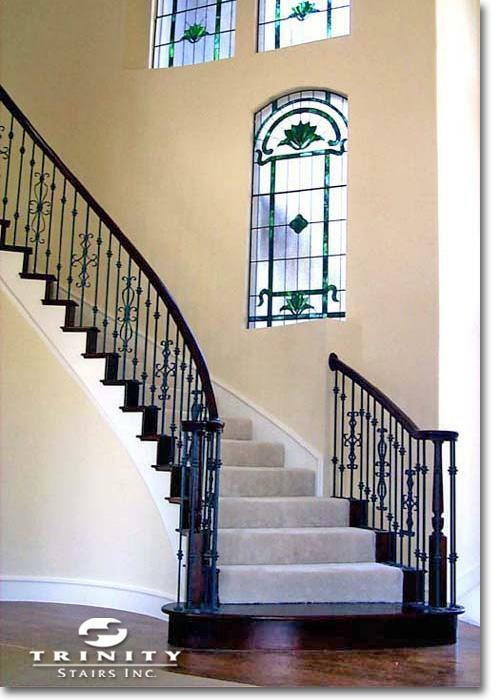 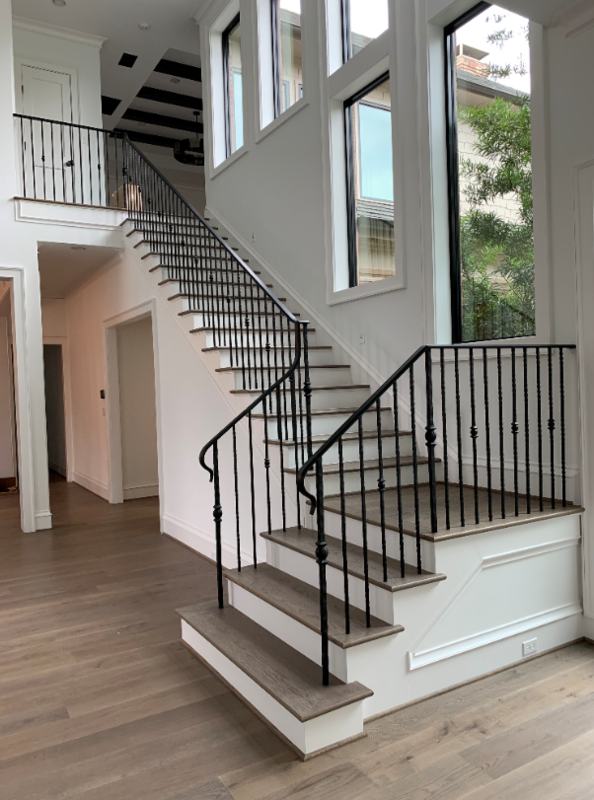 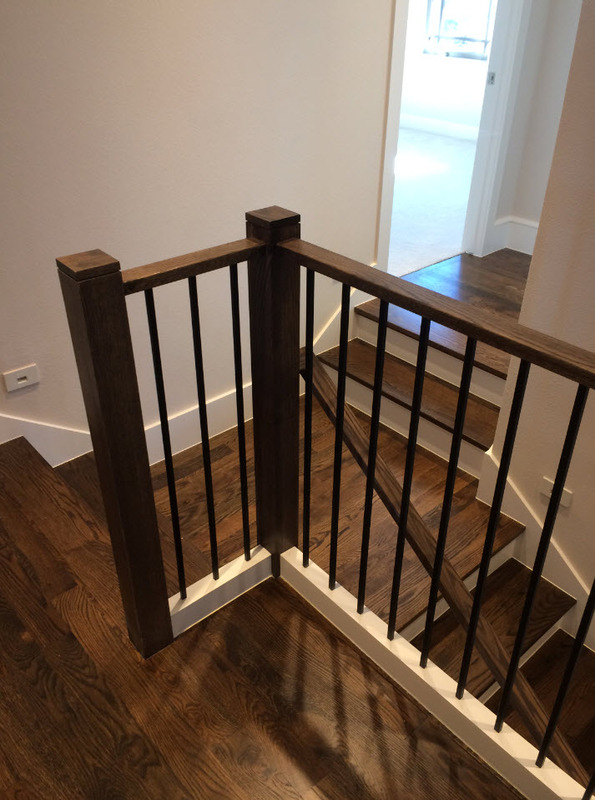 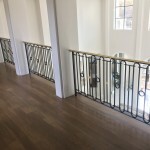 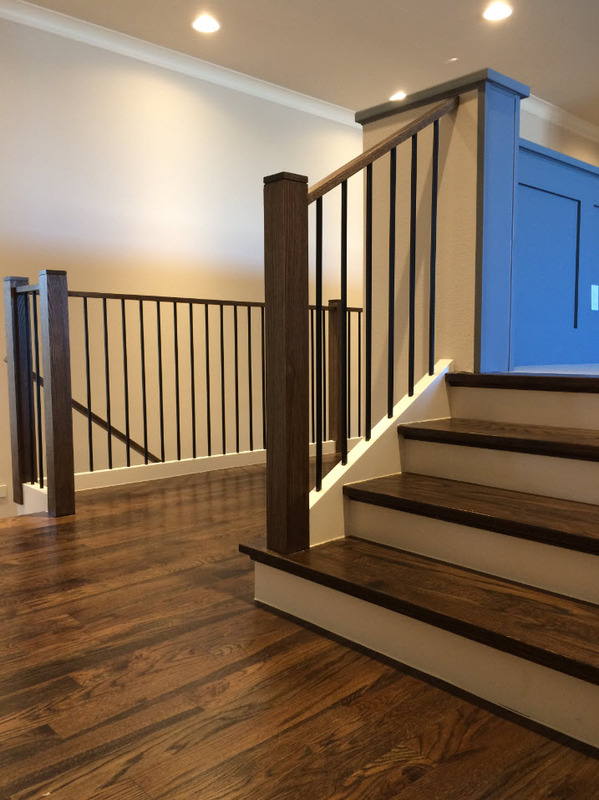 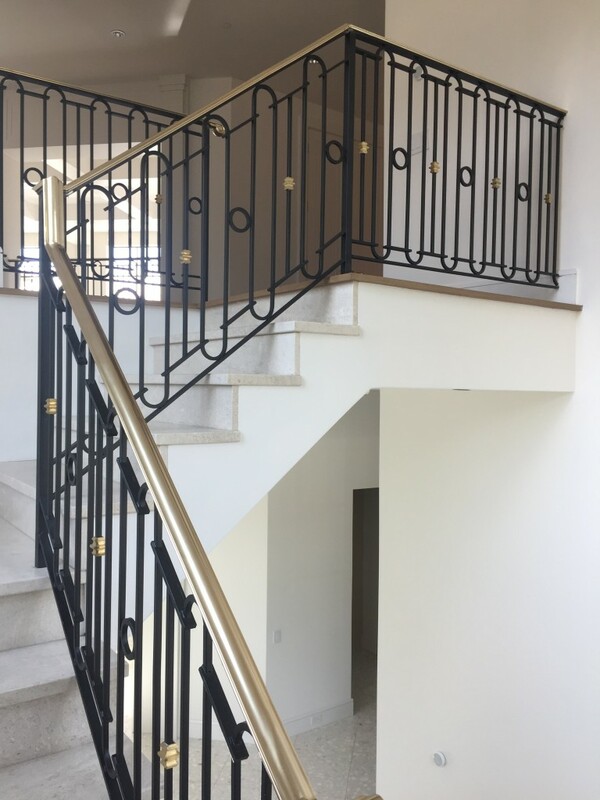 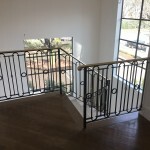 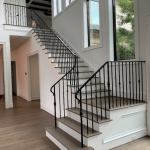 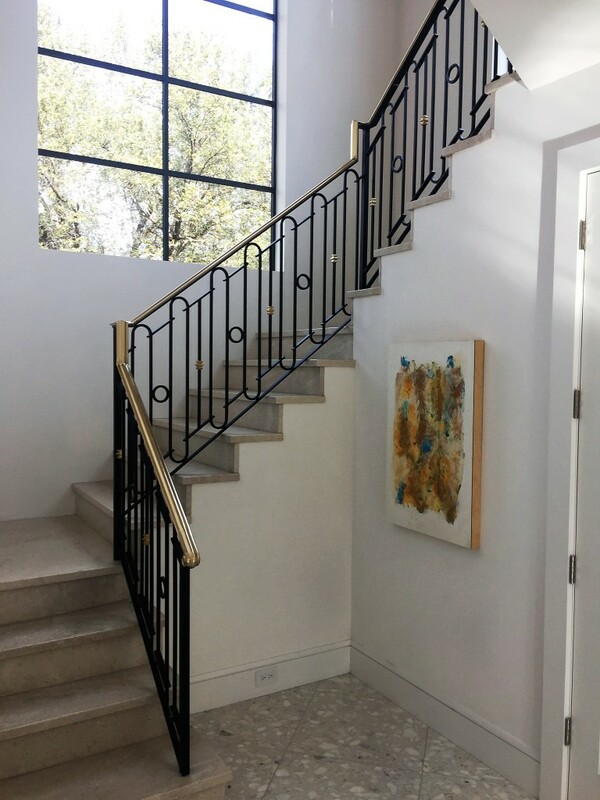 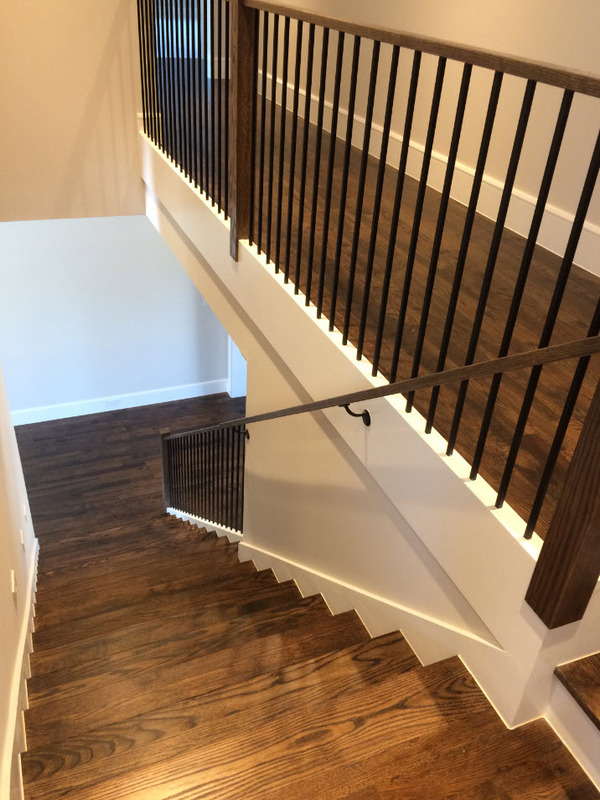 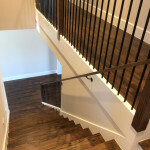 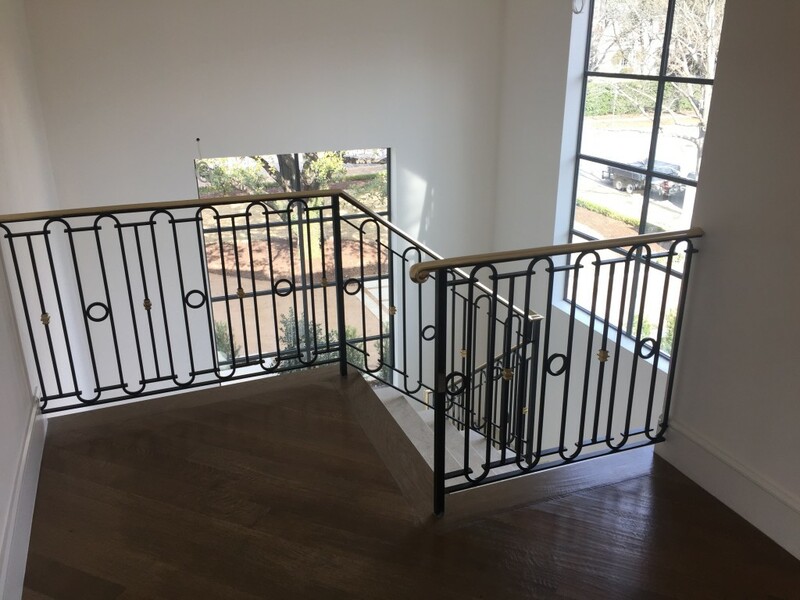 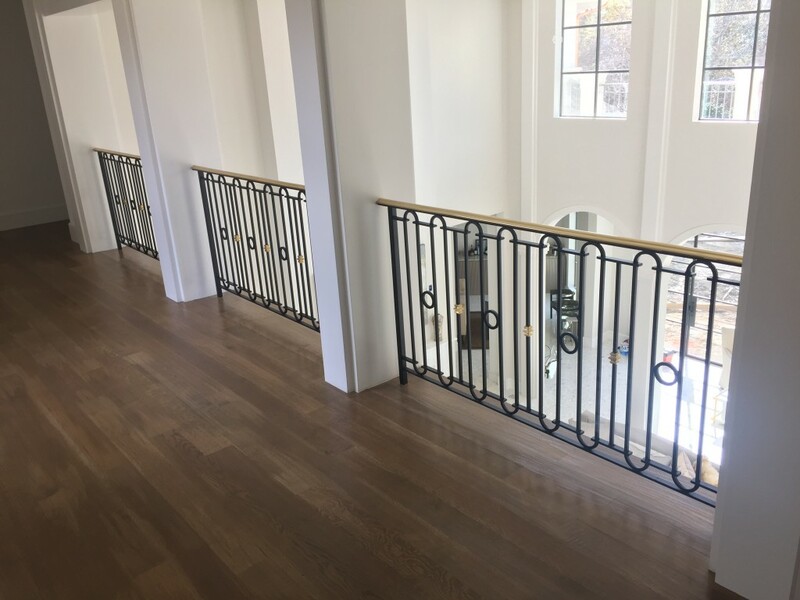 Various types of materials, such as glass, tile, specialty metals and exotic woods, can be incorporated into the design of your stair. 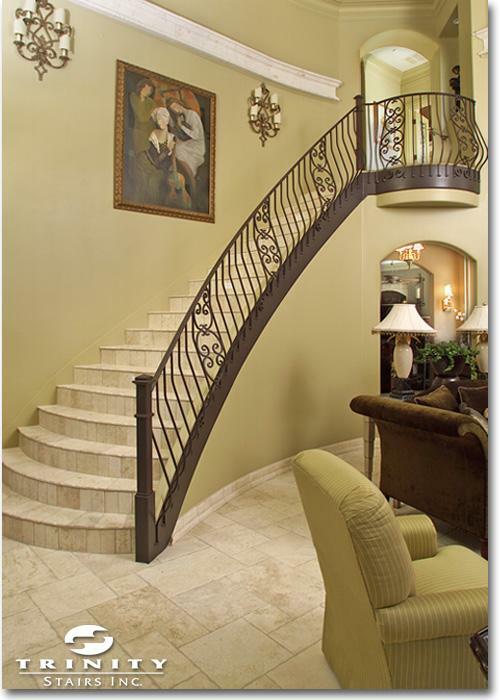 View the gallery below for a style that best describes your home. 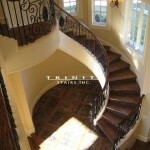 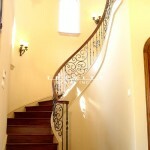 These images highlight only a fraction of the myriad stairs we have designed and built. 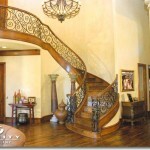 Please remember that none of these designs are exclusive to a particular style. 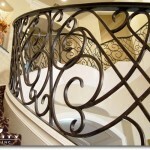 Also see our custom iron section for additional ideas.